What a wild ride this summer as we made digital distribution more cost effective than ever. 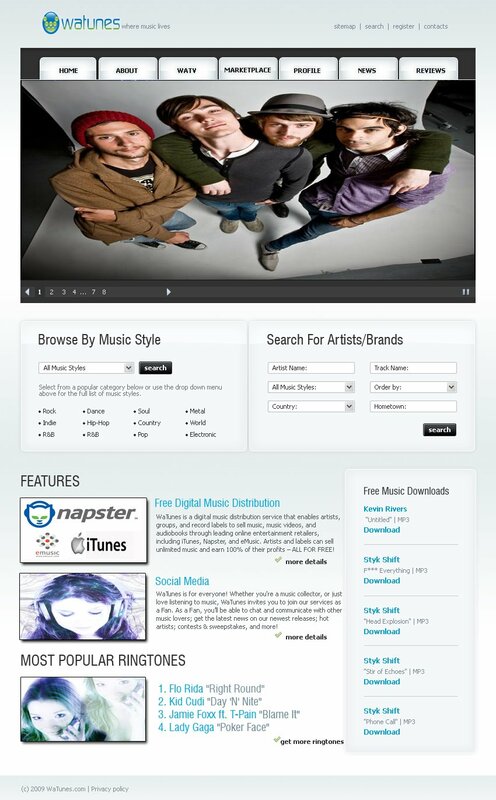 Being the first company to ever enable you to sell your music entirely free has become a great rewarding experience. One of the things we’ve noticed is that its not enough to just put your music up on iTunes and other store services these days. In this day and age, we have to help you interact with your fans, to help you make a difference and create your own networks. Thus, we’ve believe we have create one of the most impressive social music services promises such interaction. We call this new service: WaTunes New Experience. This service will launch this month on September 28th, 2009. Since early May, we’ve been giving everyone a sneak peek at WaTunes New Experience, providing a video coverage, and a flash navigation demo (which is expect to be on-site by late next year) which creates an interactive feel to WaTunes. I’ve given a select few WaTunes customers the privilege to test out WaTunes New Experience, getting their feedback of the new development. Each customer shares their experience of the site saying “Brilliant! Outstanding! Great!” or “It brings a whole new idea to the industry!”. 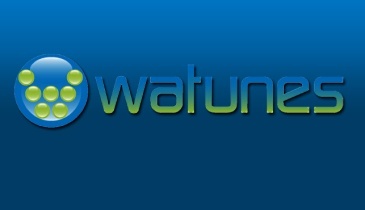 WaTunes New Experience is not just for the independent artists and labels. We’re also planning to work with the major labels to get them to experience a new wave of social media and interaction. Our goal with WaTunes was always about bringing social networking and digital distribution into one, creating a one centric source for music. With WaTunes New Experience, I believe we have done just that by creating a site where everyone benefits. For instance: As a fan, what if you had the ability to instantly call your favorite artist via the internet? As an artist, what if you had the ability to reach out to new fans and instantly call them? Creating your very own network? With WaTunes New Experience, we have made that possible through our partnership with Skype. With instant communication on a music scale, WaTunes New Experience is a worth waited event as we move forward to provide you with a unique experience for your music.